Having lived in four different states, it was Southeastern Wisconsin that I decided to call home 18 years ago and it has proven to be the perfect place to raise my three (now teenage!) children. 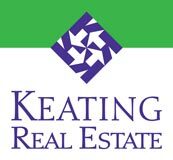 Prior to joining Keating Real Estate I worked in banking and mortgage administration, but more dear to my heart, I’ve spent a lot of time teaching and tutoring children in the area. The strong ties I’ve made with these families reaffirmed my love for the communities of Southeastern Wisconsin and I’m excited to share that enthusiasm with my clients. 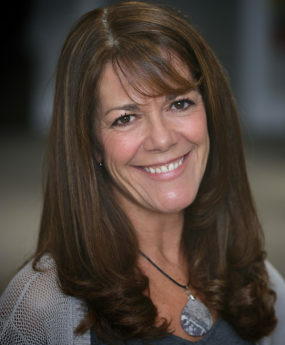 Seeing details from multiple views and understanding that no two transactions are the same, I want to be the agent you can rely on to listen to your needs and guide you through the process – I’ll work tirelessly to make the buying & selling process as stress free as possible for you! I am extremely excited to share my knowledge & love for the area & look forward to helping you make Southeastern Wisconsin your home!